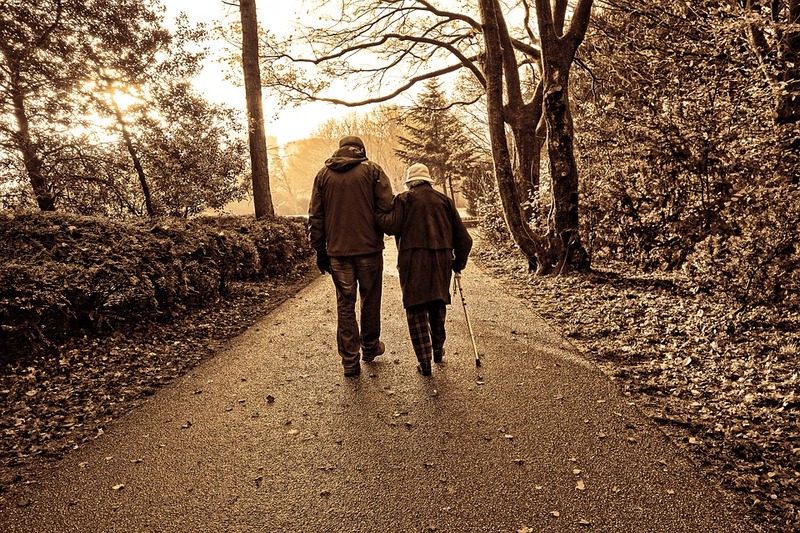 At Corriveau Law we understand the difficult decision of placing a loved one in an assisted living or nursing home. In fact, it is likely one of the most difficult decisions you will ever have to make. You are placing your trust and the safety of your loved one in the hands of a chosen nursing care facility. What do you do? Where do you turn? Corriveau Law is here to help you through this trying time. 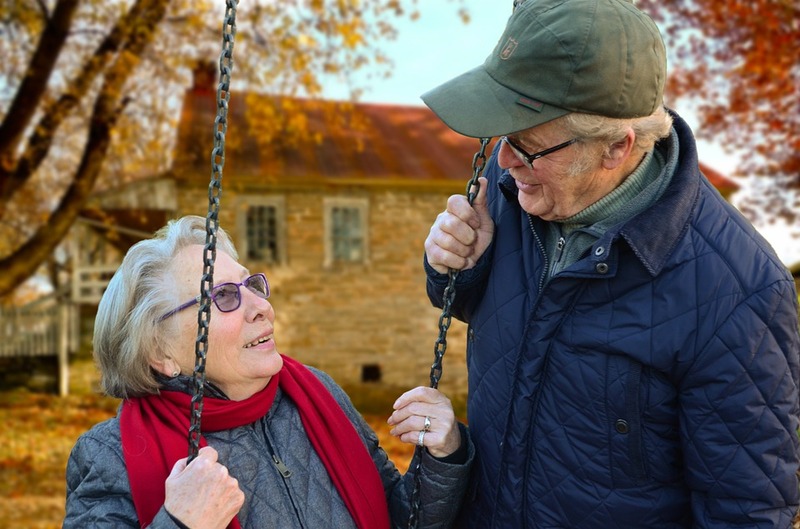 Below are just a few of the many things you may want to take into consideration when choosing the perfect nursing home facility for your loved one. Is the nursing home facility Medicare and Medicaid certified? Specialty Care – Is special assistance and care required? Does the patient have Alzheimer’s or require dialysis? Is there a special care unit or restricted area for specialty care patients? Location – Is the nursing home located in a convenient location for family and friends to visit? Are there specific visiting hours? Visiting a loved one in a nursing home facility can often lift his or her spirits thus, improving one’s over all mental health. Staff Qualifications – What training is required of the nursing home staff? What is the staff to patient ratio? Patients Mental and Emotional State – Keeping the mind active both mentally and physically can aid in the longevity of one’s life. Is there an activities program? Is there a weekly movie, BINGO night, religious service, exercise program, or other social events for residents to attend? Are pets allowed in the facility? During nice weather months are residents able to go outdoors? Residential Treatment Care Plan – Nursing home residents are typically evaluated by a physician to determine the level of care required. This treatment plan should be implemented and frequently reviewed to best assure the highest level of care. Physician Availability – Is there a physician available on the premises should an emergency arise? What are the physician’s hours of service? Can one’s personal physician do evaluations and medical check-ups at the nursing home? Transportation – How will the nursing home resident get from point A to B should a non-medical emergency arise? Are there off campus religious services or activities that will require transportation? Is there an additional charge for such services? Meals – Is the food being served of good quality? Where do residents eat their meals? Is there a communal dining room? Is food allowed in the nursing home resident’s private room? Admissions Requirements – Is there a waiting list for admittance? What paper work is required during the admissions process? Can papers be filled out in advance? Cost of Care – How much is the cost of care? Are there additional fees for laundry, activities, and salon appointments? Can a family member take laundry home to help save on fees? Private versus semi-private room – is there a cost difference? The cost of long-term health care can overwhelming that’s why at Corriveau Law we are here help you plan ahead and ease the financial burden before that times comes. Room Accommodations – Are private rooms available? How many residents share a room? Does every room have a separate restroom and shower/bath access? Are live plants allowed in residence rooms? Is there access to a microwave, small fridge, or other small appliances? Corriveau Law is here to help see that you find the perfect nursing home facility with the highest level of care for your loved one. To best keep your loved ones safe and well cared for don’t do it alone! Call Us Today (248) 380-6801 to set up your free initial consultation.